As History.com noted, on this day in 1968 the Viet Cong attacked the U.S. Embassy in Saigon. 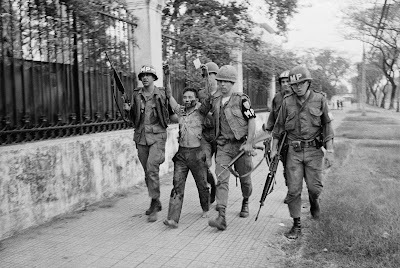 On this day in 1968, as part of the Tet Offensive, a squad of Viet Cong guerillas attacks the U.S. Embassy in Saigon. The soldiers seized the embassy and held it for six hours until an assault force of U.S. paratroopers landed by helicopter on the building’s roof and routed the Viet Cong. The Tet Offensive was planned as a massive, simultaneous attack on the major cities and provincial capitals of South Vietnam. It was scheduled to take place during Tet, the Vietnamese lunar New Year celebration, which was traditionally a time of decreased fighting. In December 1967, following an attack on the U.S. Marine base at Khe Sanh, 50,000 American troops were sent in to defend the area, thereby weakening U.S. positions elsewhere. 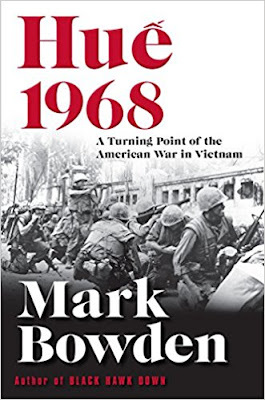 This American response played into the Viet Cong’s strategy to clear the way for the surprise Tet Offensive, in which Communist forces attacked Saigon, Hue (the imperial capital) and over 100 other urban areas.